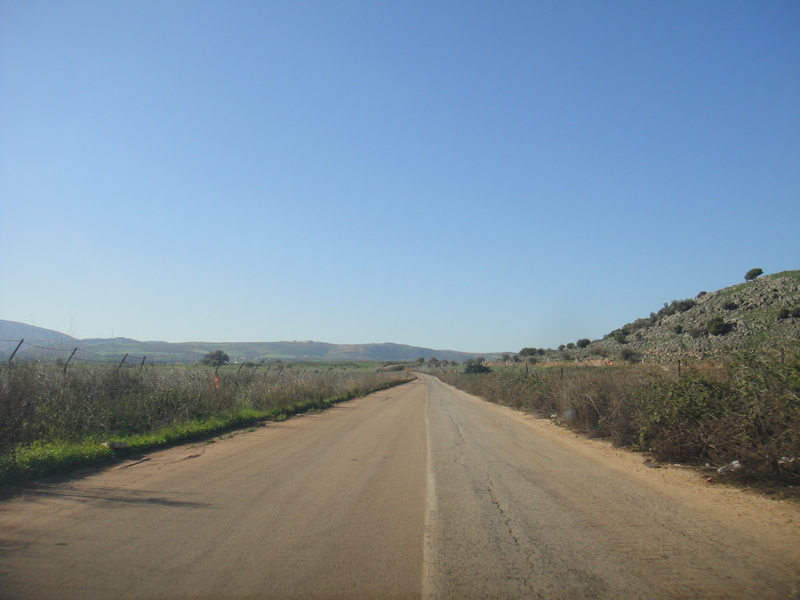 In 1926, when France created Lebanon, they drew the border with Syria in such a manner that it severed a number of Lebanese villages from fields owned by farmers in the villages. 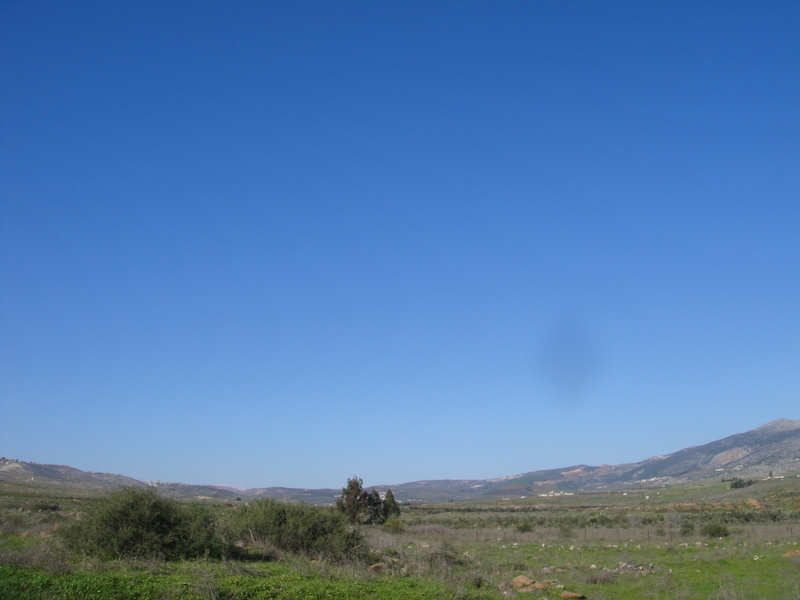 The most significant of these villages was Shebaa. 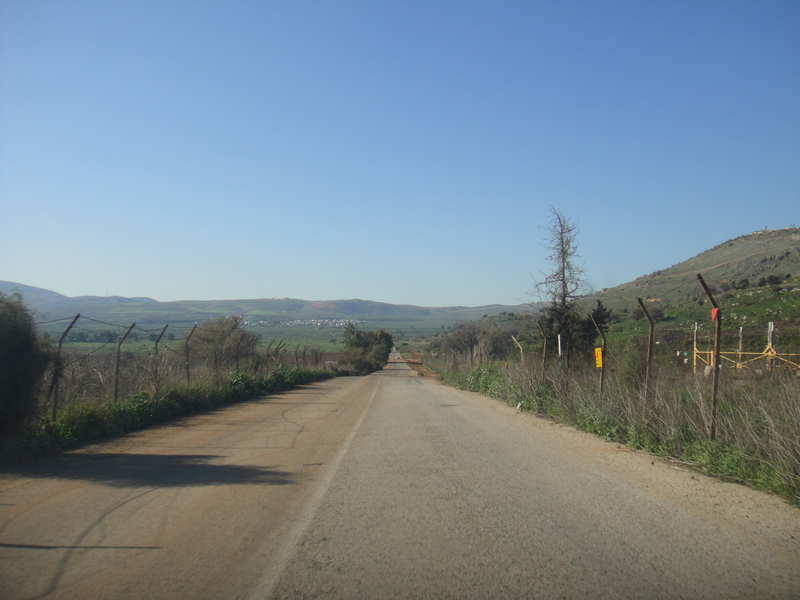 However, this border was not taken very seriously and the Lebanese farmers simply crossed the border (which only existed on paper) to work on their farms each day. 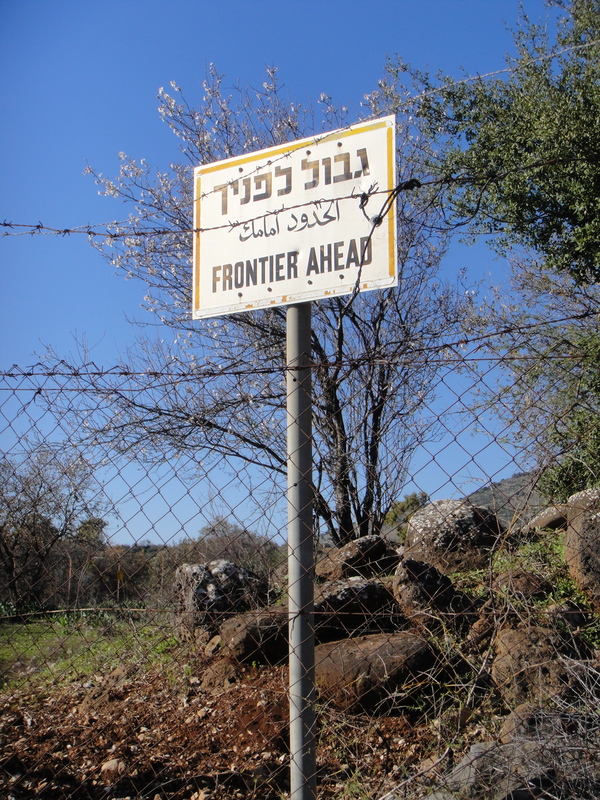 Even when Israel seized the land from Syria in 1967 during the Six Day War as part of their capture of the Golan Heights, the Israelis still allowed the Lebanese farmers to cross over to work their fields. That ended abruptly in the early 1970s when Palestinian guerrillas from Yasser Arafat’s Fatah militia used the mountains to launch raids on villages in Israel, leading Israel, as a consequence, to close the border. So to whom exactly does Shebaa Farms rightfully belong? 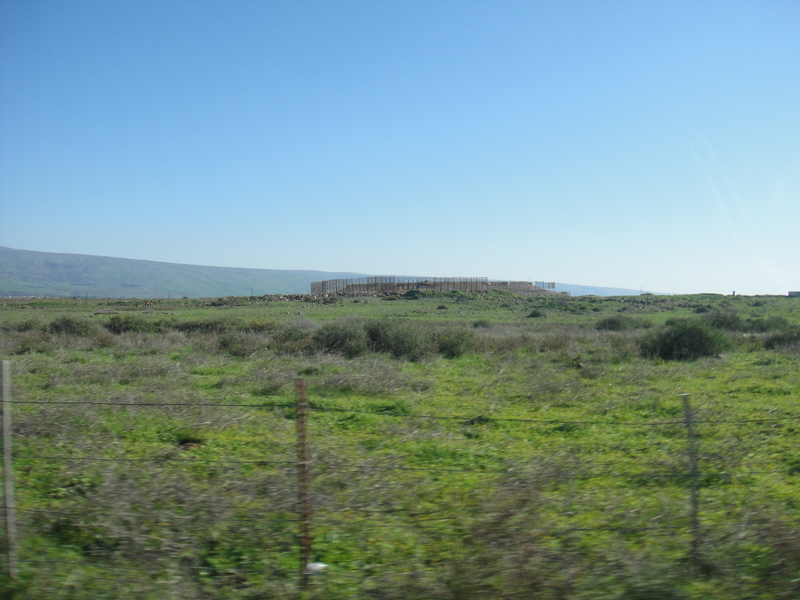 The United Nations and Israel say that Shebaa Farms is part of the Golan Heights captured from Syria in the 1967 Six Day War. Hezbollah claims that the land rightfully belongs to Lebanon given the old Lebanese-owned plots of land. Syria’s take? Syria says that, no, the land isn’t theirs and that it belongs to Lebanon. Syria is not exactly displaying an act of selflessness as the motive for declaring Shebaa Farms to be part of Lebanon is intended to put additional pressure on Israel and to help justify Hezbollah’s stance. 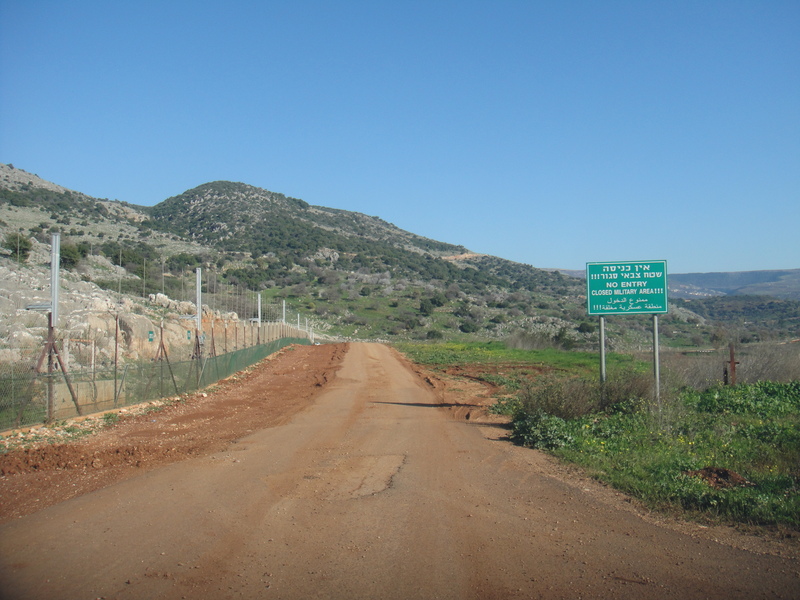 Hezbollah has made Shebaa Farms a causus belli ever since the Israeli military withdrew from Lebanon in 2000 and uses this as one of its justifications for ongoing attacks on Israel. And, indeed, between 2000–2005, Hezbollah attacked the IDF at Shebaa Farms 33 times, killing seven Israeli soldiers, taking three as prisoners and wounding dozens. Remember the 2006 Lebanon War? In fact, Hezbollah attempted to spark that conflict the year before at Shebaa Farms. 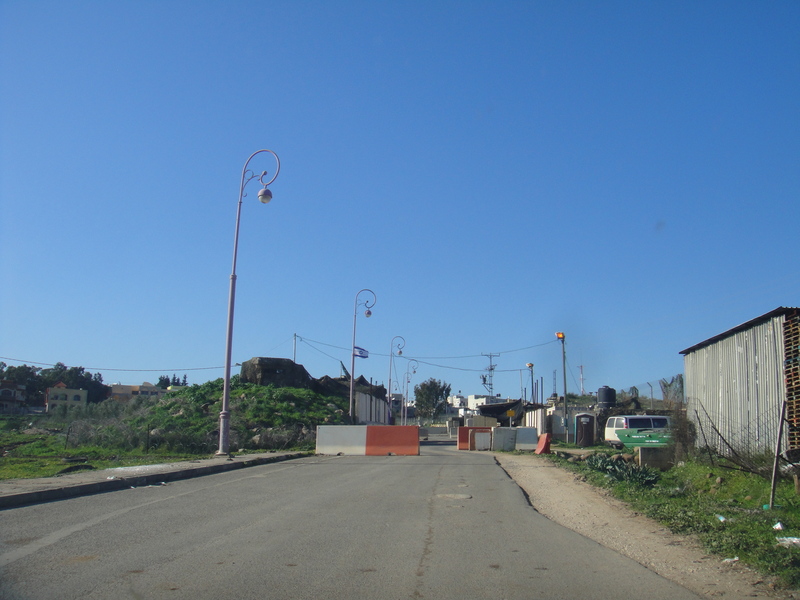 On the 21st of November in 2005, Hezbollah fighters attacked an Israeli outpost in the Alawite village of Ghajar (see below) with the aim of abducting Israeli soldiers as they successfully did in 2006. However, the Israelis had been tipped off about the pending Hezbollah attack and the IDF were waiting for them in ambush positions. Israeli sniper David Markovich killed three Hezbollah fighters simultaneously when he shot a rocket-propelled grenade (RPG) one of them was carrying, causing it to explode. Mr. Markovich then shot and killed a fourth gunman shortly thereafter. Where exactly is Shebaa Farms? 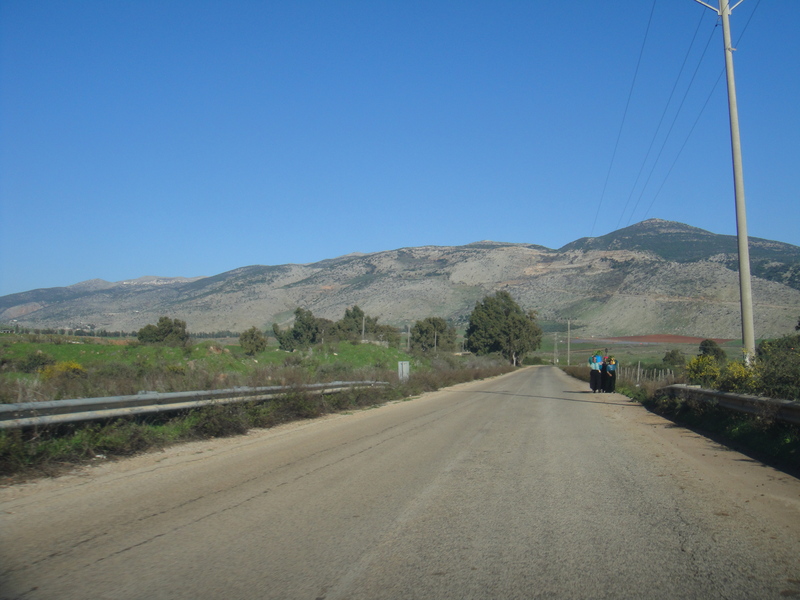 Shebaa Farms is at the base of Mount Hermon… To the east is the Druze village of Majdal Shams, to the west is Metula, to the south is the Banias River and to the north is, of course, Lebanon. For the record, the British Foreign and Commonwealth Office (FCO) advises against all travel to Shebaa Farms and so, naturally, The Velvet Rocket staff took it upon themselves to explore this area for you. There is more to this conflict than just a tiff over land. One significant, yet relatively unspoken, component of the conflict involves water. Water is important anywhere, but is particularly so in the desert climates of the Middle East. This scarcity of water makes securing supplies vital. Think this is being overstated? In 1965, when Syria initiated the construction of diversion channels to prevent the waters of the Banias River and Hasbani River (major tributaries of the Jordan River) from flowing into Israel, the Israelis attacked the diversion site. This was the first in a series of moves that culminated in the 1967 Six Day War two years later. Then, in 2002, when Lebanon built a pipeline from the Hasbani River that was intended to supply several villages in southern Lebanon with water, Israeli Prime Minister Ariel Sharon threw a fit. Consequently, in the 2006 Lebanon War, Israeli warplanes destroyed southern Lebanon’s water network. 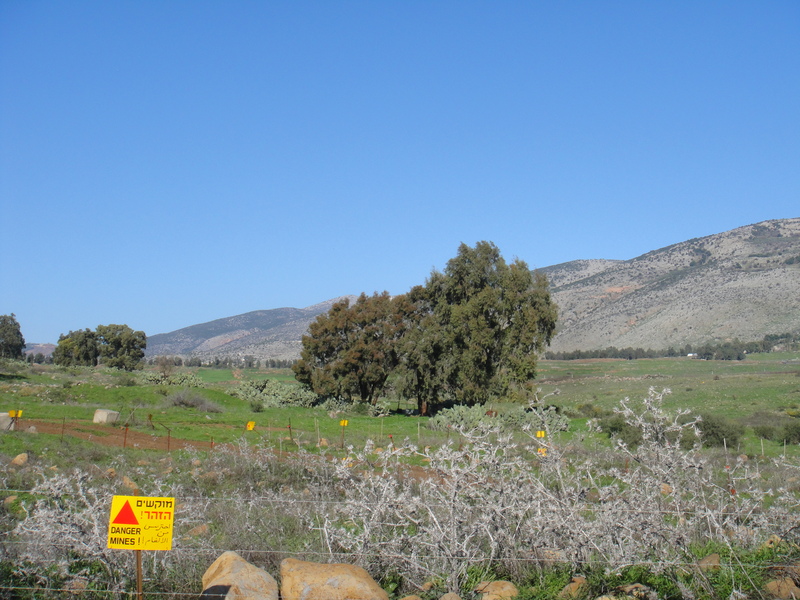 The Shebaa Farms complex is critical to Israel’s water needs. And it is not just the direct overland water flow that Shebaa Farms provides Israel. It is estimated that 30 to 40 percent of the water in the Dan River flows into it through underground supplies originating in Shebaa Farms. Israel worries that if Hezbollah gains control of Shebaa Farms, it could then control the flow of water to the Dan River. The Dan River, which also supplies the Jordan River, is the only river that originates in Israel. 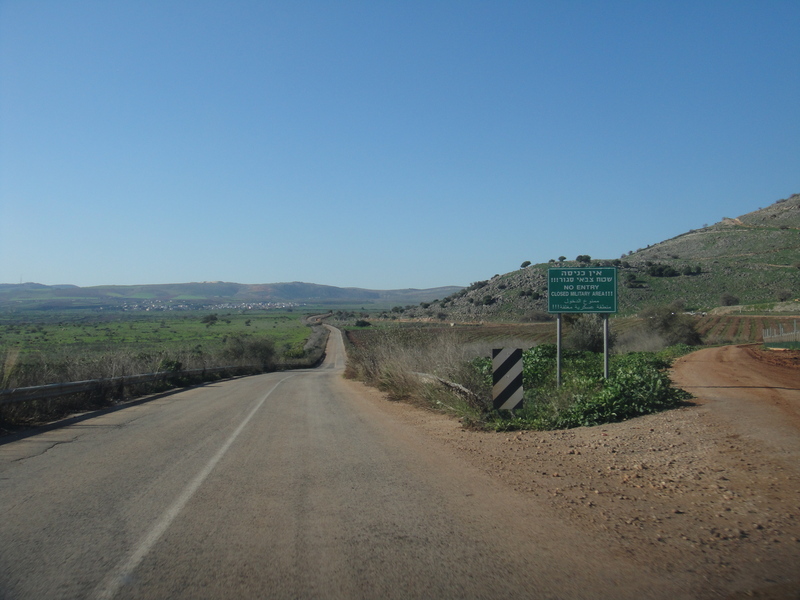 The Jordan River originates in Mount Hermon, is fed by tributaries in the Golan Heights and Shebaa Farms and then flows into the Sea of Galilee, before continuing south where it forms the boundary between Jordan, to the east, and the West Bank. After 156 miles it empties into the Dead Sea from which there is no outlet. Fortunately for you, dear readers, we have visited all of the sites mentioned above so that you can see what they look like and better understand how all of this fits together. After all, we’re about making connections here at The Velvet Rocket. Tags: Eleonora Ames, Ghajar, Ghajjar, Israel, Justin Ames, Lebanon, Mont Dov, Shebaa Farms, Syria, The Golan Heights, The Shebaa Farms Complex. Bookmark the permalink. Great to see what these places actually look like. Excellent backgrounder. I hope your great askenazi hero figure David Markovich lives a long life in the earth hell he earned serving his g-d; the so-called israel and his king Bibi. Thank you for your service!